Helping people and plants grow, bloom, and breathe since 1983. An office decorated with natural plants is attractive, inviting and professional. It’s also more successful. Plants provide cleaner air, better energy and increased productivity. 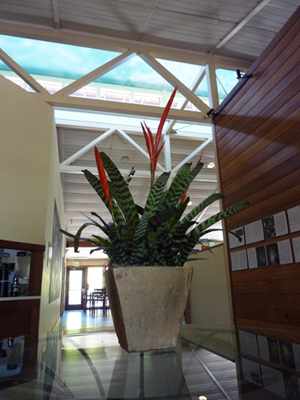 Green with Envy, an interior plant services company, has known about the positive power of plants for over 25 years. Since 1983 we’ve helped dozens of businesses flourish and thrive.